CN’s performance measures have been plunging since Week 11 of the 2017-18 crop year. 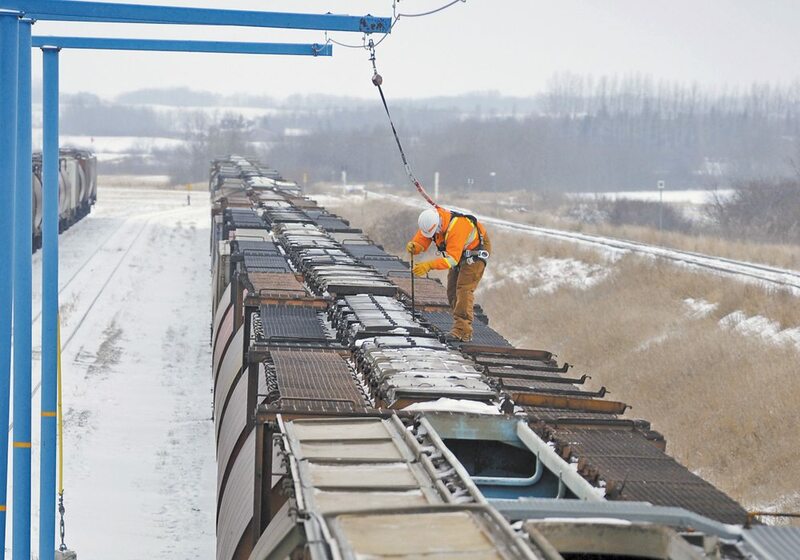 Its hopper car order fulfilment rate was 75 percent through Week 16 of this year compared to 90 percent for Canadian Pacific Railway, according to the Ag Transport Coalition. Grain shippers are getting nervous about Canadian National Railway’s faltering performance this fall, but the carrier says it has implemented changes that are already having an impact on service. In Week 16 it was 64 percent. Wade Sobkowich, executive director of the Western Grain Elevator Association, said his member companies are watching the numbers closely. “CN has recognized that they have an issue,” he said. 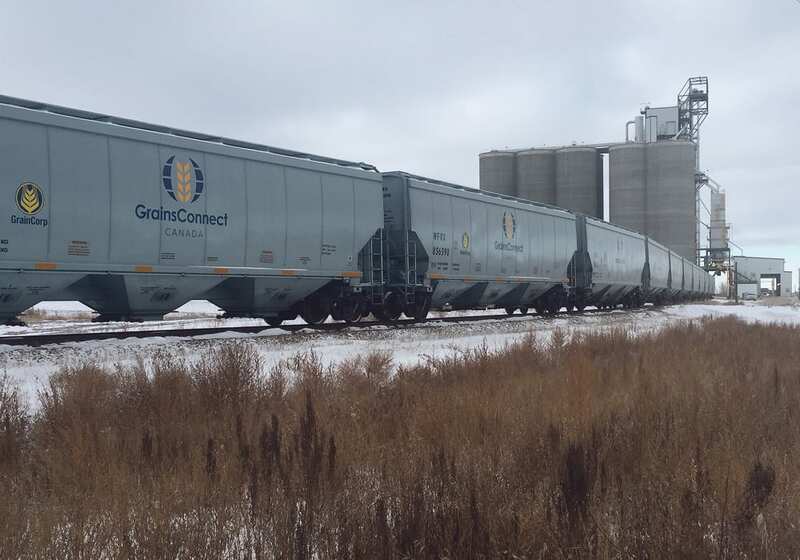 Sobkowich said the railway has informed the WGEA and the federal government that it was blindsided by the growth in intermodal traffic in Western Canada, which has reduced its ability to properly service the grain sector. CN has promised them that it is doing everything it can to increase capacity by bringing on new crews and adding locomotives as quickly as possible. “We’re in a wait and see mode,” said Sobkowich. He said the good news is that the system isn’t getting too bottlenecked. “The (rail cars) that are arriving late aren’t crazy late. They’re one week late,” he said. 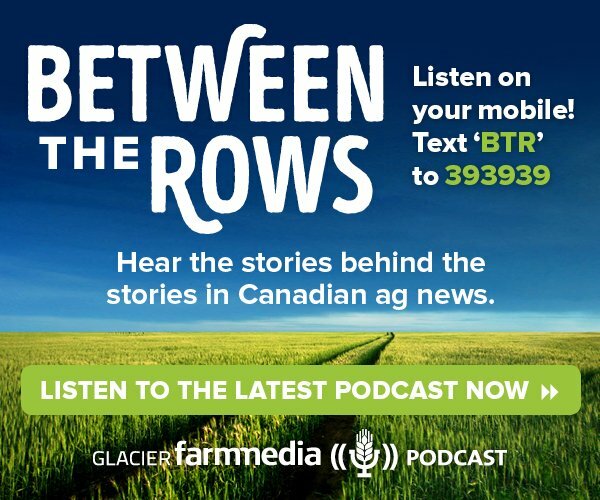 David Przednowek, director of grain marketing with CN, said a number of factors have disrupted grain movement, but none bigger than an unexpected 20 percent increase in volumes of other commodities being shipped in Western Canada this year. “The speed and the scale of that increase has put a strain on crews and locomotives,” he said in a recent podcast on the company’s website. 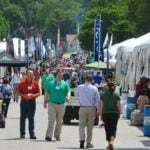 Recovery in the energy sector has led to large increases in frack sand moving from Wisconsin to Western Canada, and more automobiles and coal are being shipped. 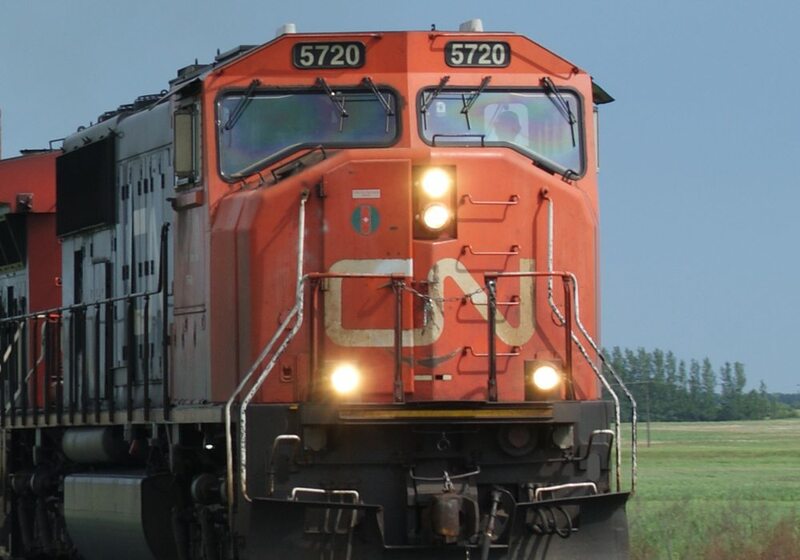 CN has also been hit with a series of train derailments, including one in October that shut down the main line between Saskatoon and Edmonton. More than 70 trains had to be rerouted through the Prairie North Line, which is not as efficient as the main line. “It has definitely taken time to work through the traffic that was held up by the derailment,” said Przednowek. 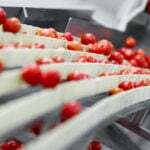 However, there has been progress in meeting the unexpectedly strong demand. CN will have more than 200 new conductors qualified in Western Canada by year-end and another 400-plus during the first quarter of 2018. Forty locomotives have been added to the fleet in the past week, and another 60 will be deployed in Western Canada by the end of December. Forty more will be added in January. 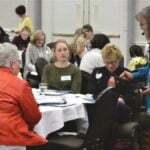 More capacity increases are planned, but it doesn’t happen overnight. The company laid off more than 1,000 employees in 2015, and while hundreds have come back, hundreds more have found work elsewhere. The company has been offering retiring employees financial incentives to stick around and buying out vacation time. By the end of the year the railway expects to have added 3,500 employees, but they don’t instantly start driving trains. “It takes nine months at a minimum to recruit, hire and train operating crews, sometimes even longer in remote areas,” said Przednowek. The process is more like 12 to 18 months for the electricians and mechanics who keep the trains running. 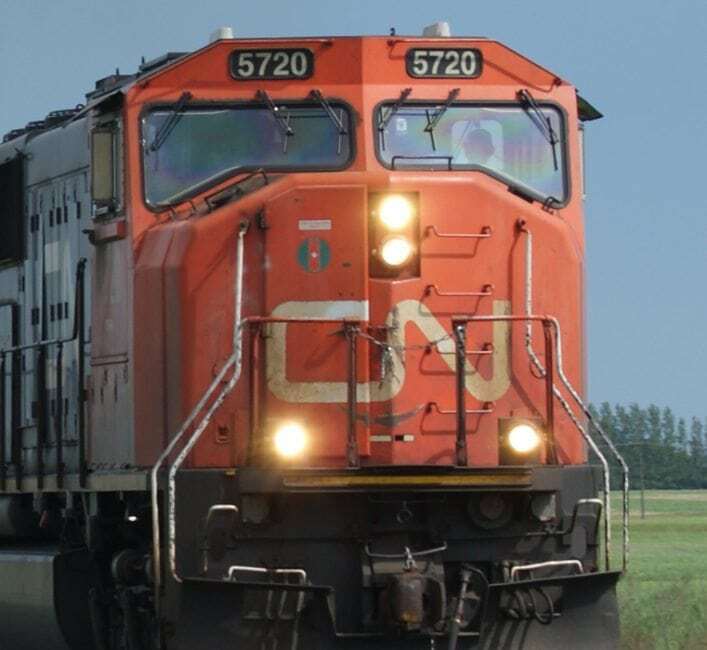 A CN spokesperson also said the company questions the Ag Transport Coalition’s performance measures because they are based on customer orders. 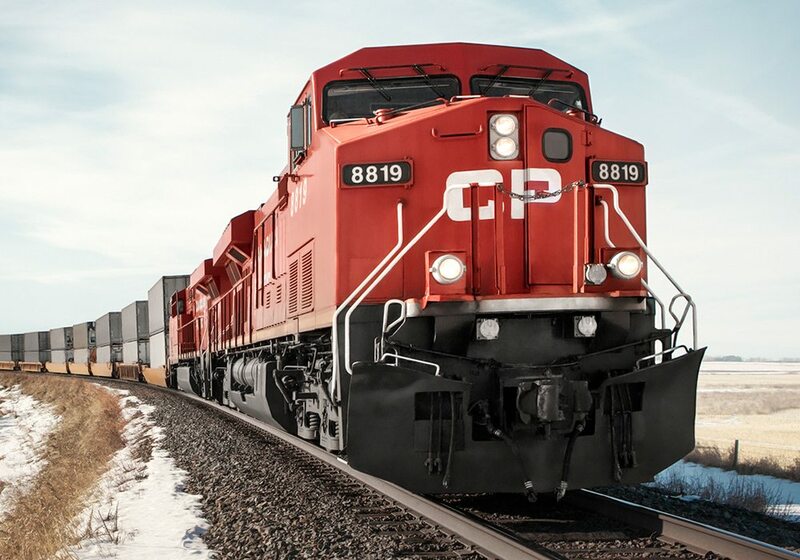 CN measures its performance against its maximum sustainable capacity rather than against customer orders. For instance, in Week 16 it shipped 4,883 covered grain hopper cars out of a maximum capacity of 5,100. Total grain cars requested that week were 6,575. Maximum capacity has fallen to 5,100 from 5,500 earlier in the year because of the inability to do weekend unloading at the Port of Prince Rupert due to a labour issue.